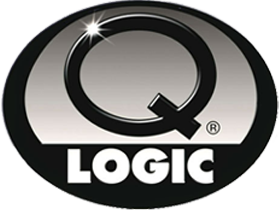 Q Logic offers a large amount of specialty products that cater to those looking for a custom fit and finish product, without the high dollar custom build / installation rates. Q Logics custom kick panels are ideal for most vehicles and offer perfectly imaged sound quality for your speaker system. Most Q-Logic products are available in a variety of colors and sizes and they fit a huge range of different vehicles. Q Logic also offers custom subwoofer enclosures designed to blend into the interior of your vehicle without sacrificing any sound quality performance and take up minimal space.